Reaching Reluctant Young Readers features 150 middle-grade books. Each profiled title has the potential to hook the reluctant reader and lure them to read the entire book. To specifically encourage elementary and middle-school-age reluctant children to read, there is first a pitch to get the reader’s attention. That is followed by a short reading passage to “set the hook” and encourage the young person to read the rest of the book on their own. 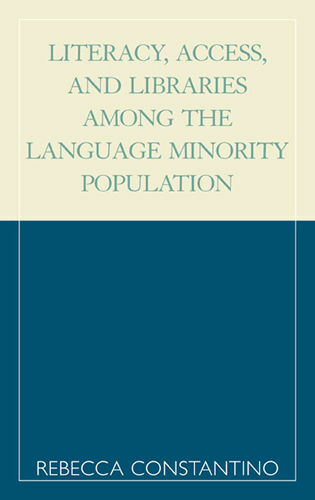 Further, the book contains several hundred additional recommended titles. Who Are the Reluctant Readers? [Reid] offers a wonderful resource for anyone working with reluctant (or not so reluctant) middle grade readers. 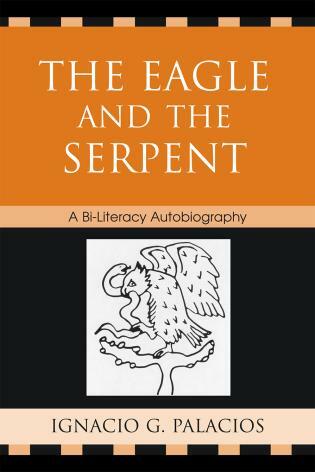 The introduction describes the characteristics of reluctant readers, along with a list of book features that will appeal to these kids (for example, clear writing, a straightforward plot, relatable characters). Reid then presents 150 selections, grouped by genre. Each entry includes the book’s recommended grade range, its attention-grabbing opening sentence, a succinct booktalking script, a suggested excerpt to read aloud to a group, and several similar titles. Chapters on science fiction, fantasy, and animal fiction are typical for volumes on readers’ advisory, but the sections on ‘Humor Hybrid Chapter Books’ (e.g., Jeff Kinney’s Diary of a Wimpy Kid; Ursula Vernon’s Dragonbreath; Tom Watson’s Stick Dog), novels in verse (Margarita Engle’s Mountain Dog; K.A. Holt’s Rhyme Schemer), and mildly frightening horror (for instance, David Lubar’s The Gloomy Ghost; Dr. Roach’s Night of the Zombie Goldfish) add significant value. Verdict: A definite purchase for youth services professional collections. As K-12 school librarians can attest, it is no easy task to connect elementary and middle grade students to pleasurable reading material. Indeed, convincing these discerning customers to accept one's recommendations can be an effort fraught with stubborn resistance. A happy book match, however, can induce a librarian adrenaline-rush akin to bagging prized game; and so it is easy to understand why librarians continually strive to help their most reluctant readers. 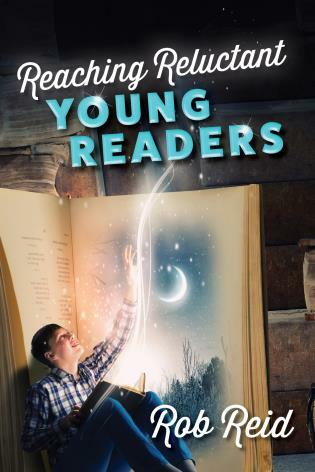 In Reaching Reluctant Young Readers, author Reid provides a valuable resource to librarians. Using the Young Adult Library Services Association (YALSA) selection criteria, Reid has created an annotated bibliography of 150 high-interest books. The predominantly fiction titles are organized by 15 genres such as fantasy, superheroes, graphic novels, and even the germane ‘Books about kids who hate to read.’ Although reluctant readers are often stereotyped as being adolescent males, Reid's selections are not bound by gender lines but rather will appeal to all children in grades 3 to 8. Annotations give recommended passages to read in pitching the books, as well as pertinent reader recommendations for similar works. Of value to teachers, librarians, and anyone studying children's literature and its reception. Summing Up: Highly recommended. Graduate students through professionals/practitioners. Finally help is here for reluctant readers! Reid clearly understands how to get all types of readers excited about books, but his skill at guiding skeptical readers to just the right books is remarkable. 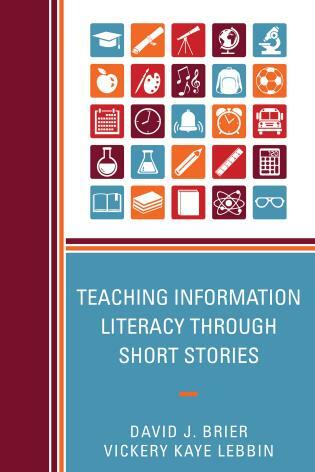 This volume is everything teachers and librarians need, including150 high-interest titles by specific genre and specific ways to pitch the books, to help the most reluctant readers find joy in reading. — Pat R. Scales, author of "Defending Frequently Challenged Young Adult Books: A Handbook for Librarians and Educators"
Call them struggling readers, reluctant readers, aliterates, or just plain kids; Rob Reid remains the go-to guy for helping them become lifelong readers. His new work gives not just great lists of, and pitches for, engaging new books, but a real blueprint for how anyone can reach these kids with the magic of reading. 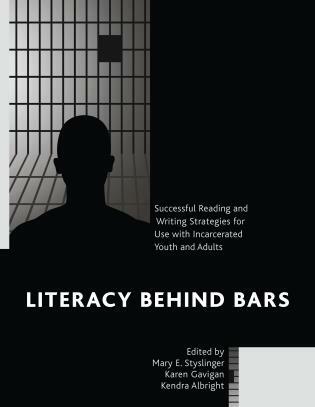 A must read for parents, teachers, and librarians. — Michael Sullivan, Author of "Raising Boy Readers"
Robert Reid has written a veritable bible for how to reach reluctant young readers. Each chapter explores a different genre to suit the tastes of every possible child and gives a detailed overview of the best books of each genre that will turn reluctant readers into avid readers. Mr. Reid has really done his research and knows the middle-grade compendium better than the most knowledgable librarians. An indispensable tool for teachers, principals, and parents, Reaching Reluctant Young Readers is sure to be a staple in every school and home around the world.